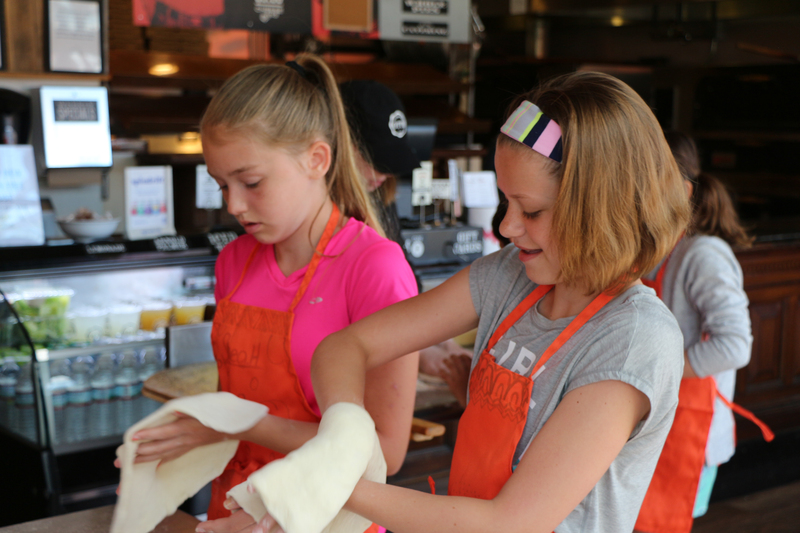 On June 25th, we held our first ever “Your Pie-To-Try” Kids’ Cooking Class at our Lynnfield location! 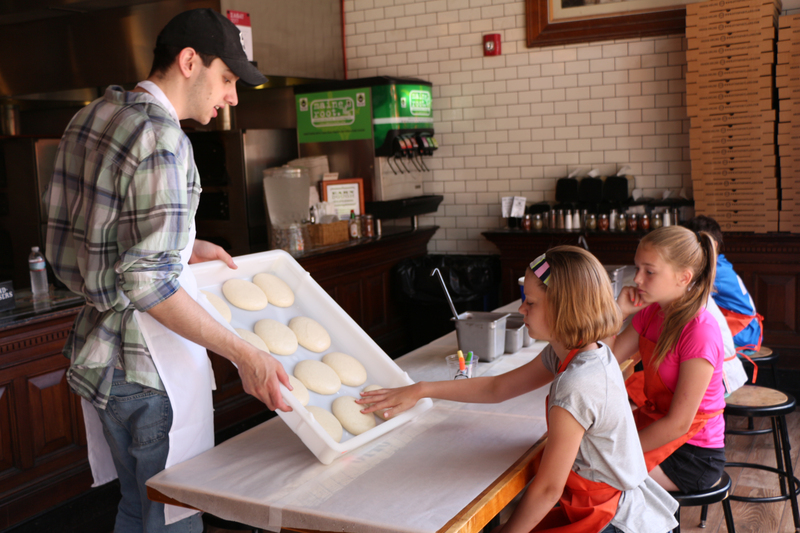 The inaugural students enjoyed learning about the pizza-making process from two of our stellar employees, David and Kiki who taught them to stretch, toss, and top their own pies before sitting down to enjoy their pizza creations. 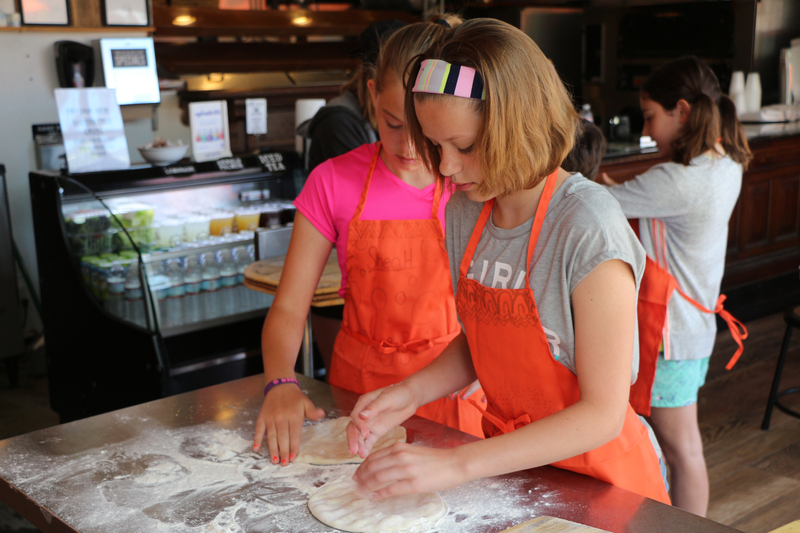 If you’re looking for a fun summer activity for the kids, then consider signing them up for one of our next two Sunday classes on July 2nd and July 9th! 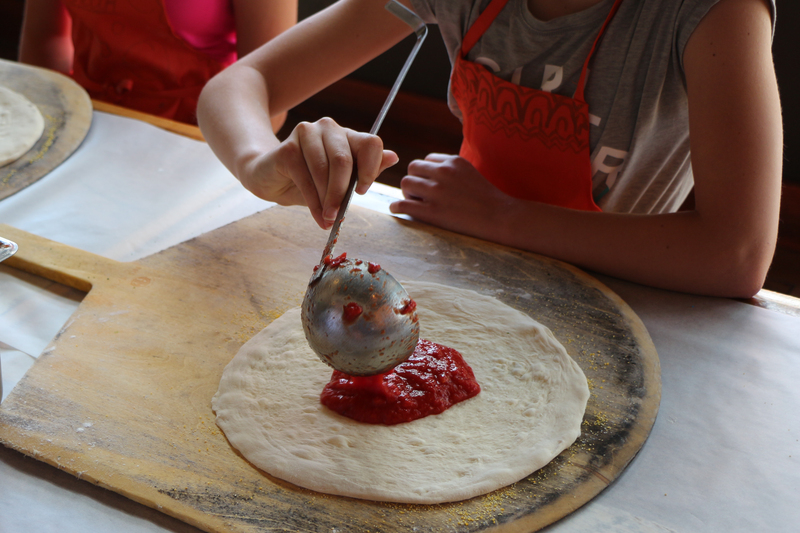 Please email David at davida@ottoportland.com or register in-store to sign-up for one of our next pizza-making classes. 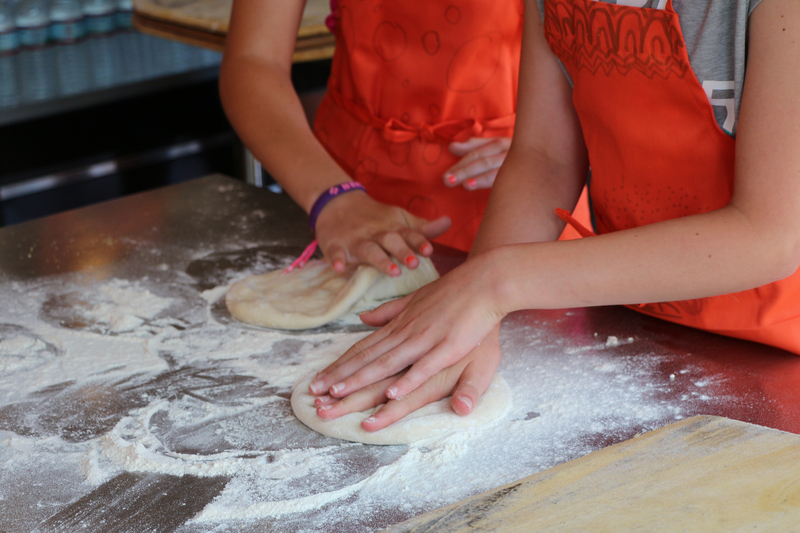 Classes run from 10 AM – 11 AM with space for up to 10 children ages 12 & under. 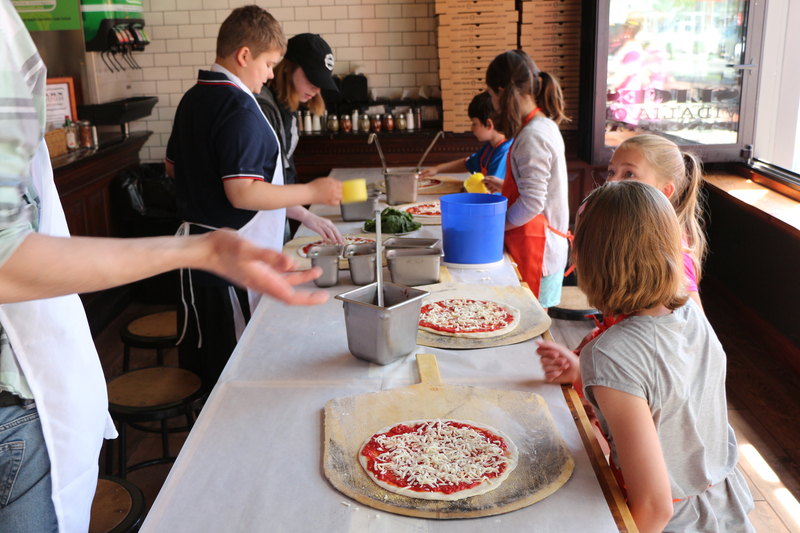 Apart from enjoying their pizza creation, each child will also receive a fountain soda, OTTO cookie, apron, and an OTTO shirt. The cost per child for the class is $35. 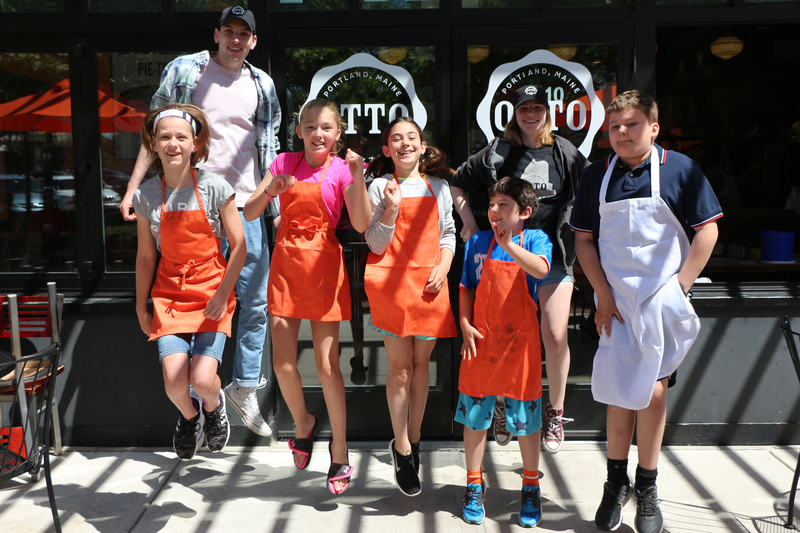 Detroit-Style Pizza Pop-Up & Wine Tasting at OTTO Comm Ave — One Day Only! Join us on June 29th, from 5-9pm, at our 888 Comm Ave location in Boston for a one-night-only Detroit-Style Pizza Pop-Up & Wine Tasting! 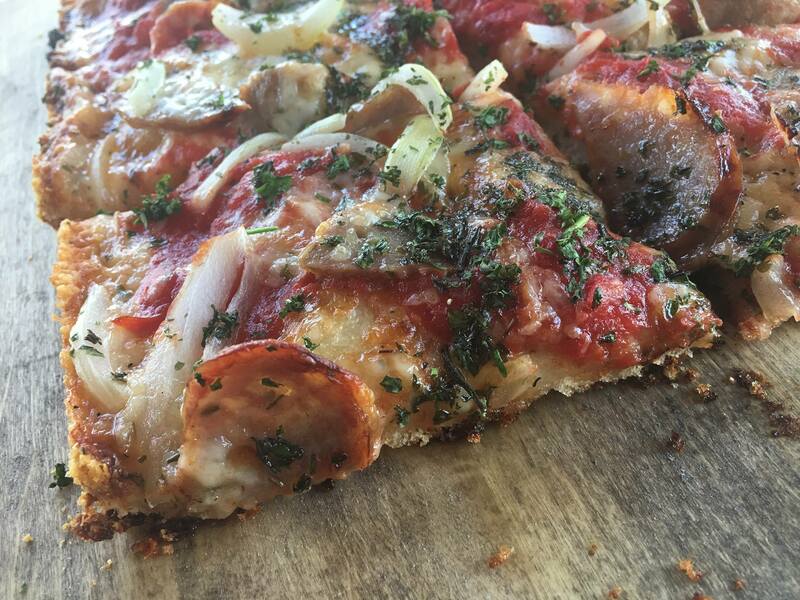 OTTO founder/owner Anthony Allen will be in the kitchen serving up Detroit-style pizza. Our friends from M.S. Walker Fine Wine and Spirits will be on-site to provide complimentary vino samples. Be there, or be square (with a thick deep-dish crispy crust)! *Detroit-style pies available for purchase in-store only (excludes delivery & online ordering). 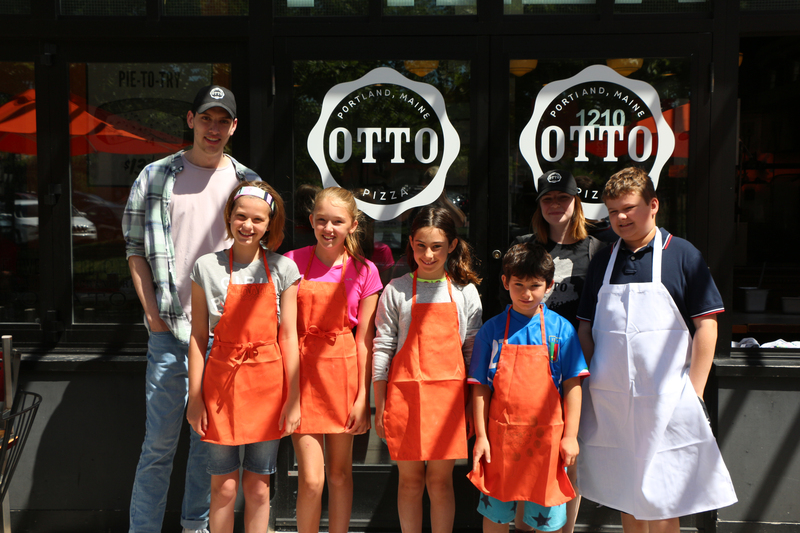 Celebrate OTTO’s 8th birthday with 8 throwback pies throughout June! On June 18, OTTO turns 8! 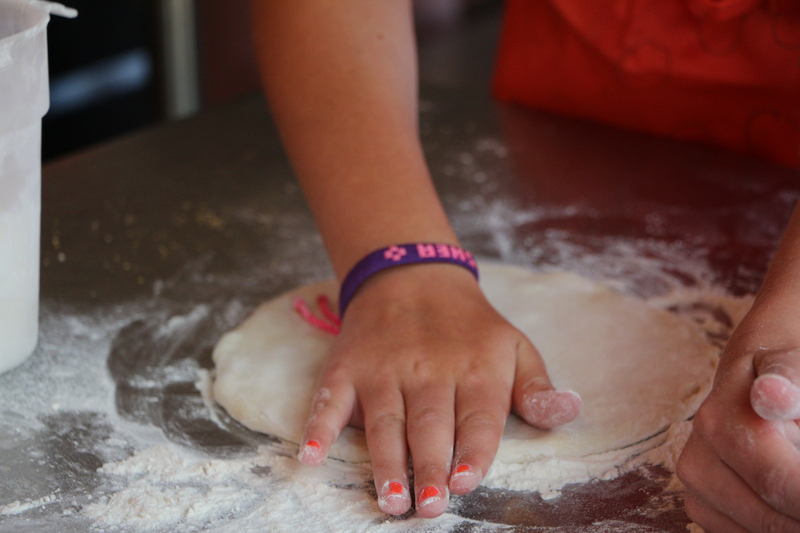 To celebrate, we will be bringing back 8 classic OTTO pies for a limited time throughout the month of June! Each week, we will be featuring 2 throwbacks, including fan faves like our Zucchini, Spinach & Summer Squash pie, and our Apple, Bacon & Red Onion. 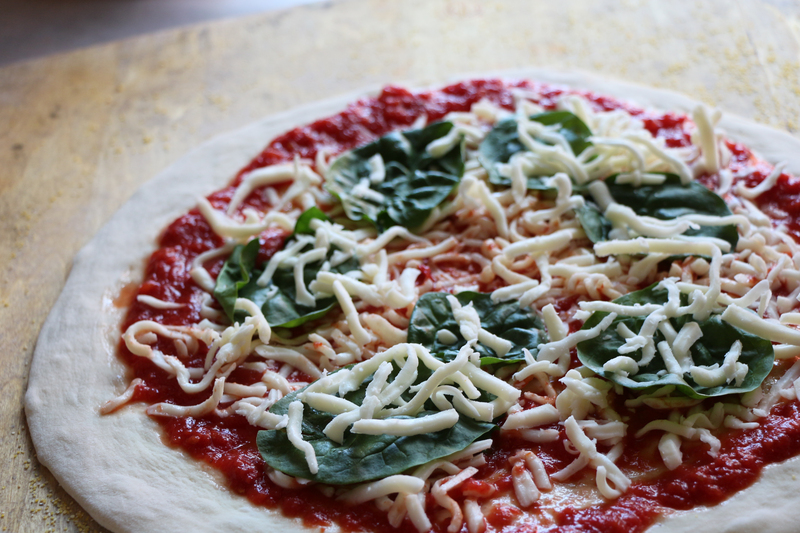 Each Friday at 5pm, two pies will be available for 7 days. Check out the schedule below and mark your calendars! Throwbacks will be available at all OTTO locations. We have lots of other good stuff planned for June, including a very special birthday beer collaboration with Rising Tide. We’ll soon be pouring OCTO, which is a potato IPA (!!!) using Maine potatoes, as well as Nugget and Cascade hops from The Hop Yard!